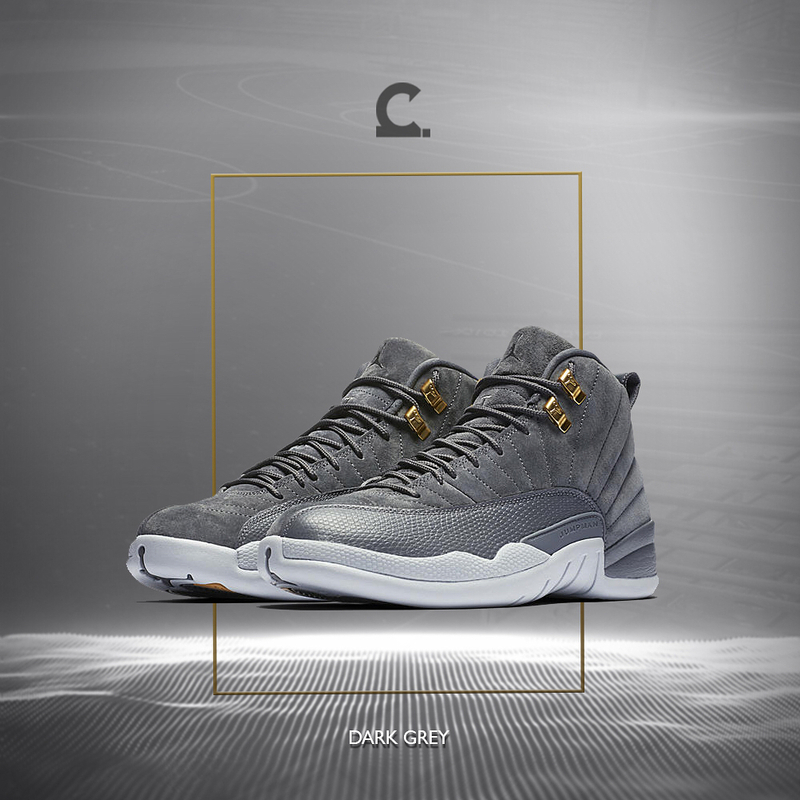 A couple of days ago, I wrote about the Air Jordan 12 retro in dark grey colorway. 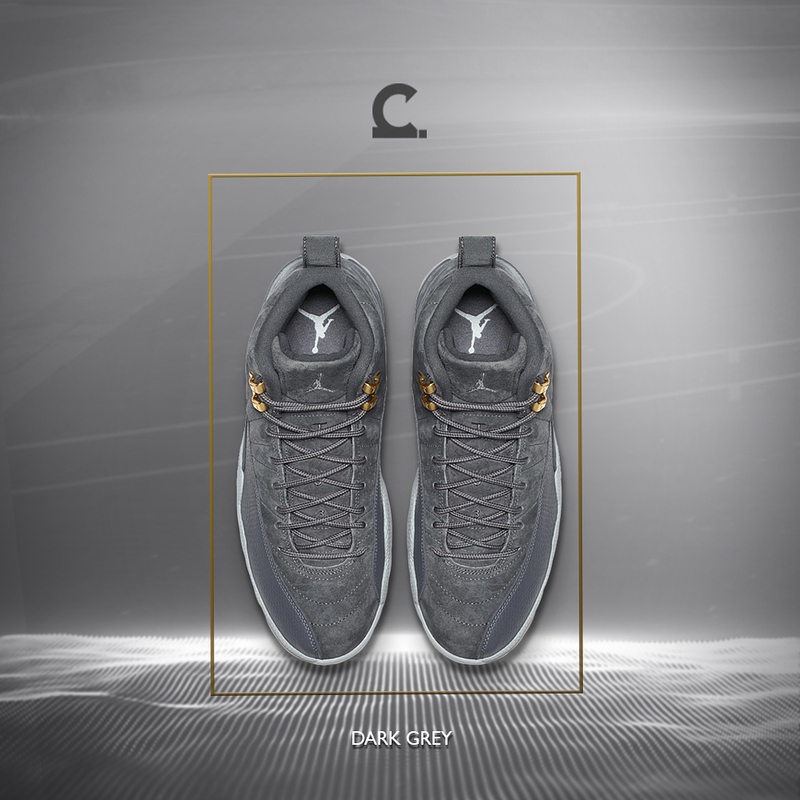 For Filipino sneakerheads or even Jordan fans who would like to secure a pair for themselves can head over to Capital. As I said before, dark grey suede upper offers a premium look just like the Bordeaux colorway. 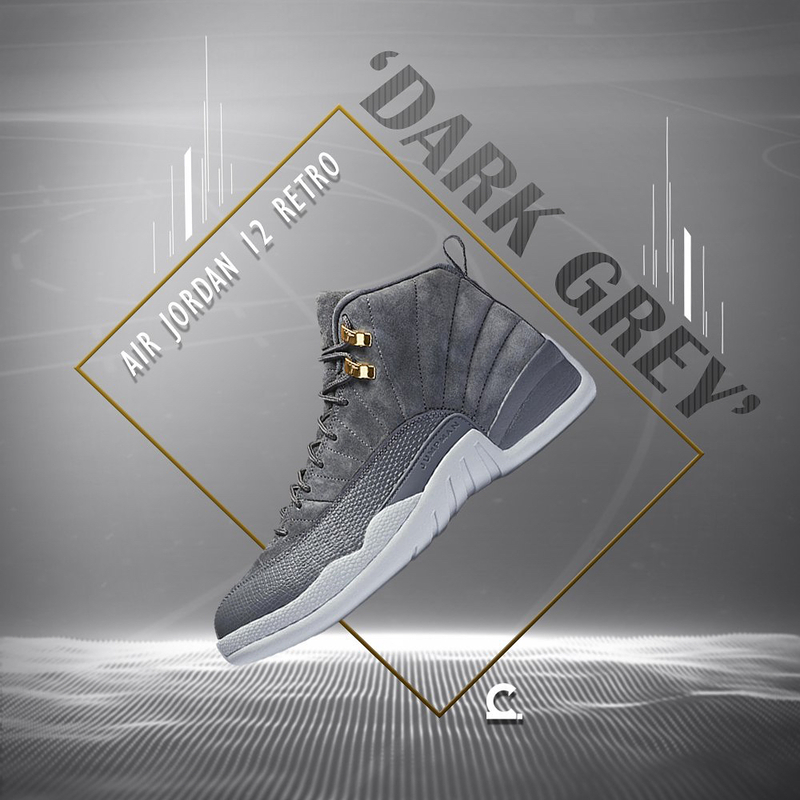 A lighter shade of grey was used in midsole/outsole area with gold accents in the eyelets which pops eveb from afar. They have 2 branches that carry the pairs particularly Capital UPTC and Uptown BGC and retails for Php 9,445.